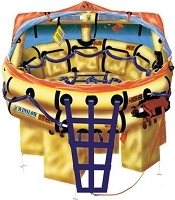 Life Raft Store has Marine Life Rafts For Rent. 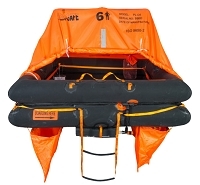 We rent Life rafts for Marine & Aviation use. 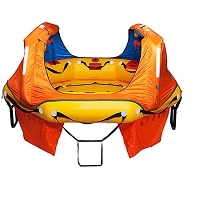 Daily, weekly & Monthly, we ship around the globe.